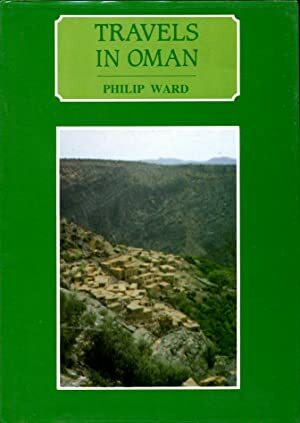 Travels in Oman (Arabia Past & Present) by Philip J Ward. – Photography – David A Lockwood. Travels in Oman (Arabia Past & Present) by Philip J Ward. Oleander Press (3 Nov 1986). Colonel S B Miles on his Wadi Dayqah expedition in 1884 is fascinating because he entered the wadi from the ‘Devils Gap’ approach in Wadi Tayeen and paints a very vivid picture of the topography around him. I first managed to retrace his steps in the early 90’s using an old ordinance survey map produced some time in 1966. They were not very detailed and it took me three expeditions until I found the correct approach as described. I have since been back a number of times and it is still the most dramatic approach into the wadi – far better than the Quriyat entrance. Previous Post Old Falaj at wadi Dayqah. Next Post Remarkable rock formation.